Whilst deeply appreciated for his pioneering efforts in shaping electro-acoustic music at the GRM (with best results found in his priceless ‘L'Œuvre Musicale En 12 CD’ set), Parmegiani first cut his teeth at ORTF, France’s national broadcaster, and also wrote a lot of sound for theatre and contemporary dance choreography. 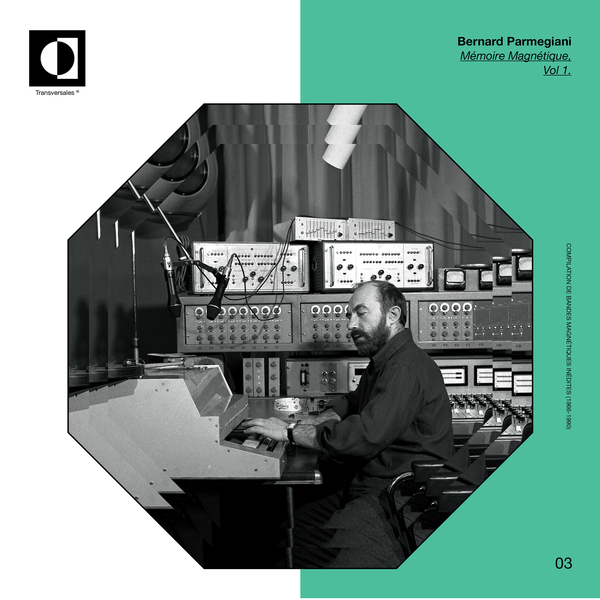 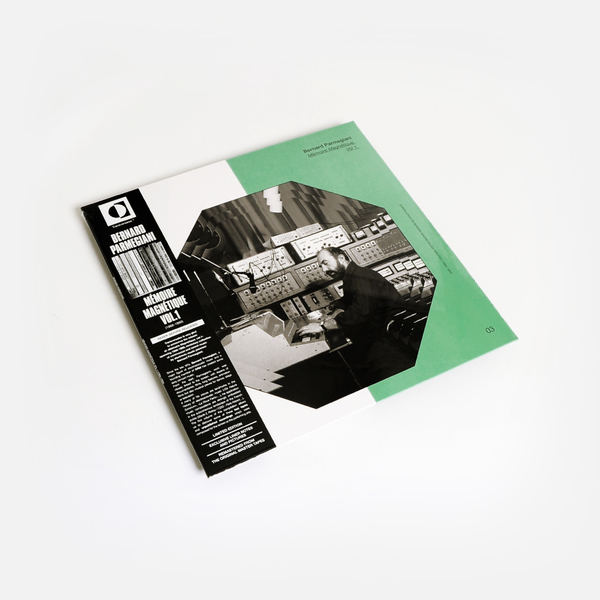 ‘Mémoire Magnétique Vol.1’ offers a vital bridge between Parmegiani’s more academic, concert-based works for the Acousmonium system at GRM, and his artistic/commercial endeavours, documenting a body of work where his razor sharp skill in editing and illusive spatialization meet more melodic gestures and brilliantly proto-technoid rhythms. 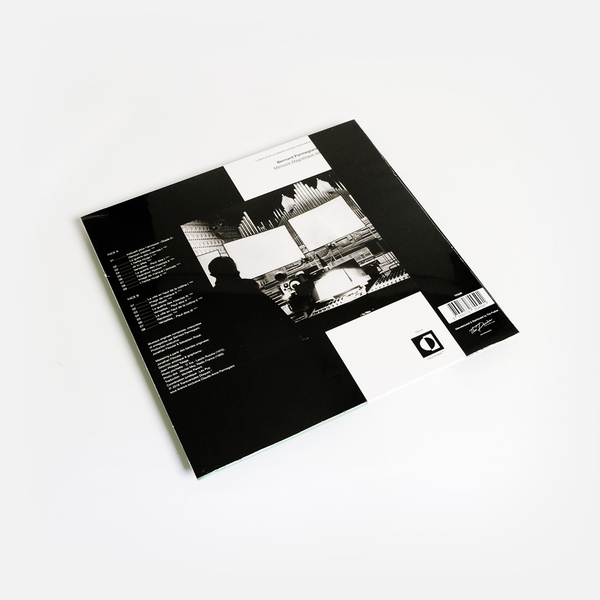 There were clear hints of this style in the ‘Bande…’ OST, but they most captivatingly come to the fore in this follow-up, most notably on the pulsating brilliance of ‘Versailles… Peut-Être II’ , one of the sharpest pre-echoes of the ‘80s we’ve ever heard, along with the inimitable clarity of his pranging percussion and highly visual editing on ‘Image De Marque I+II’, and the Black MIDI-esque spirals of La Guerre Des Insectes I’ , for example.